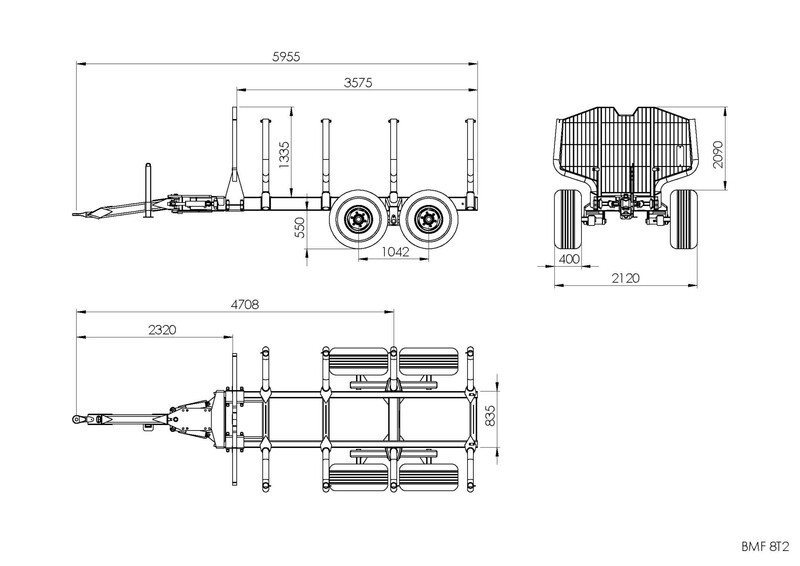 Our two-beam forest trailer BMF 8T2 has an 8t payload. 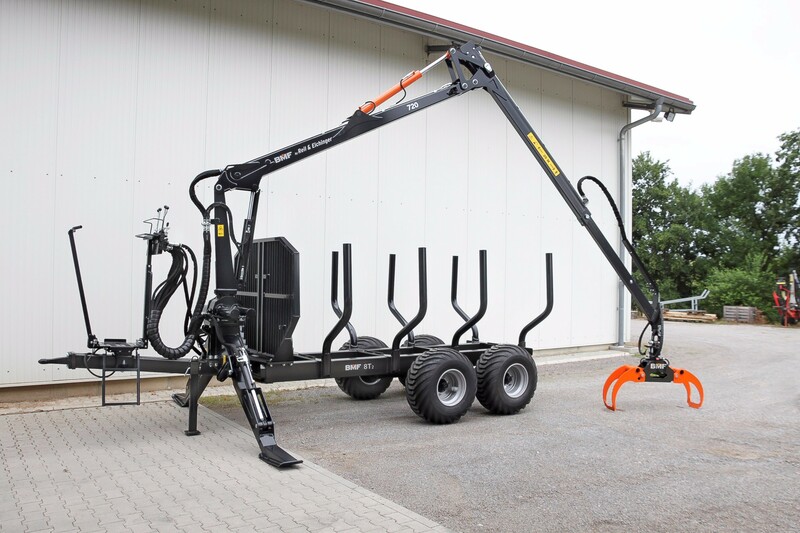 It was designed for private forest owners, as well as for the professional clients. Robust construction and highly durable components will make this trailer your favorite item to use. Please also hava a look at our large selection of accessories.